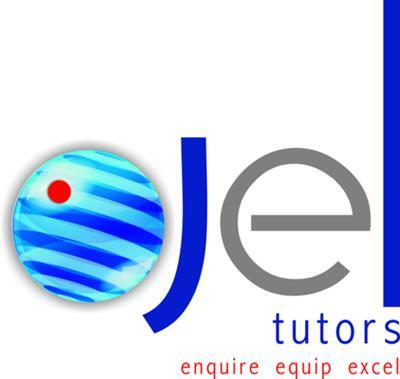 JEL Tutors offers professional, private tuition for students of all ages. We cover a wide variety of subjects. We come to you, Monday to Sunday. We offer one-on-one tuition at a time and place that suits you!